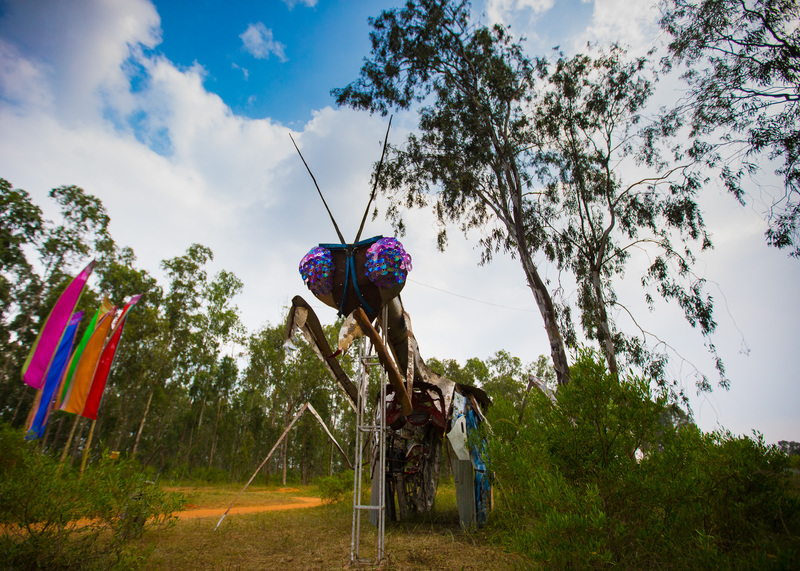 A festival that includes music, art, and culture, Echoes of Earth celebrates the environment. A cause that binds everyone across the world is the environment. Naturally there are myriad manifestations of this concept in each aspect of life. And music concerts were not too far away. Well, if you are thinking this seems far fetched, think again. 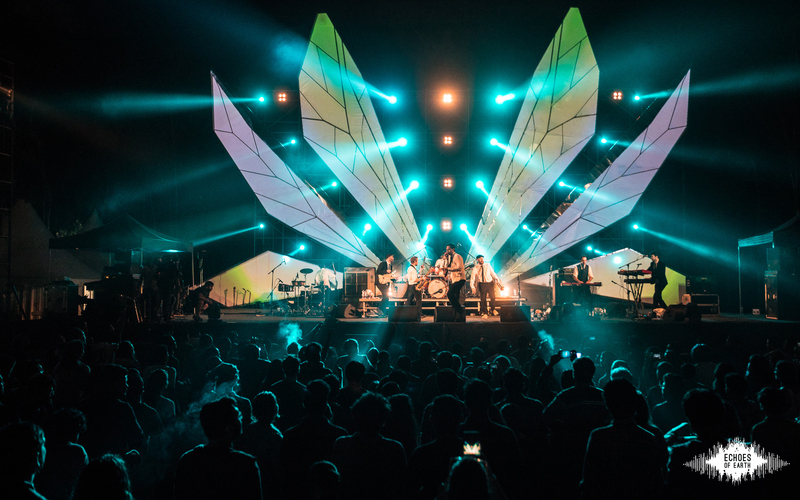 The Echoes of Earth is an annual festival now in its third edition that has an international line-up of music ranging from Jazz, Electronic music, Indian rock, pop, underground techno, house, rock and Indian folk music. Apart from the music, the focus is also to create fixtures that reflect the core philosophy. The metal art installation that mimics an artificial reef structure in collaboration with ‘Reef Watch’ was actually taken to the Andamans and submerged into the ocean. The corals were tied to this structure to help them regenerate – all aimed at conserving the coral reefs in the Andamans and help them come back to life. This apart there are 15 installations inspired by aquatic life and each one has the common message to celebrate life under water. Mohit Mahato’s gigantic installation of Mantaray, Dibiyushman Jena and Sibani Biswal’s Whale installation and Yadu Nandan’s Turtle are all part of the festival. The festival will be an ode to the sea life and focus on ways to protect the marine environment to sustain life on earth. The festival has a dual focus to get attention on how to protect the environment and celebrate life underwater as well as practically show how to conduct a large format event in a sustainable and eco-friendly way. Artist Dualist says, “at Echoes of Earth, I will be performing with my band and we will be playing live versions of my music, both new songs from my upcoming releases, as well as new renditions of older, more familiar tunes.” According to the organisers, roughly 80 percent of the festival is ecologically crafted and eventually it is hoped to morph into a zero waste festival. 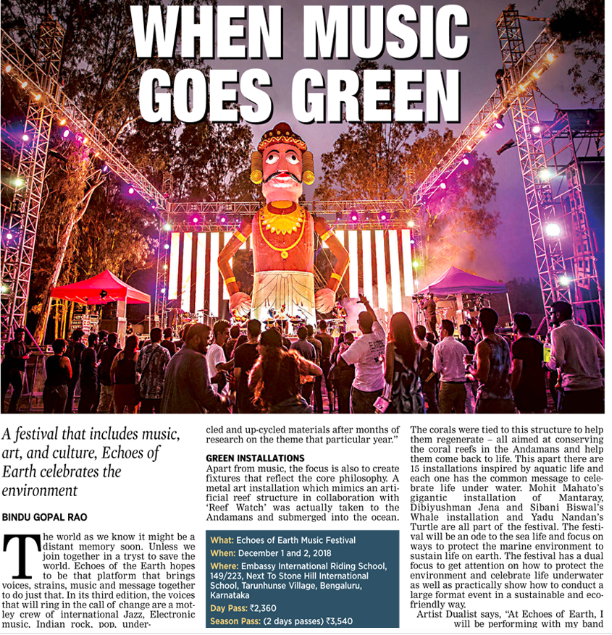 While all the crockery and cutlery is biodegradable, a fully solar-powered stage made in association with ECOSOCH and the 500-acre space around the stage is made from recycled and upcycled products. Artist Murthovic avers, “I am really excited to be part of India’s first ecologically crafted music festival, which is committed to sustenance and preservation of the earth, an ideology which is very close to me. As an audience for their first edition I was completely blown away by the programming of music art and culture-centric activities and this year promises to be even bigger so I cannot wait to return.” The festival is being held in partnership with NGOs like Hasirudala, Swachha Eco Solutions and Reforest India. 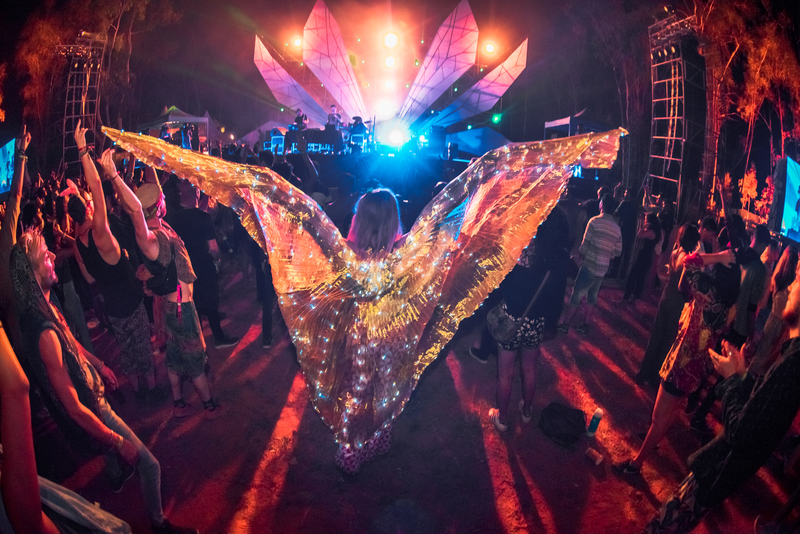 The two day festival is interactive too and there are workshops on music, wellness and how you can pick up loads of tips to lead a green lifestyle. So whether it is sustainable products, reducing carbon footprint, managing waste management or more this is where you will see it all. Even all signages are made using old logs and pieces of discarded wood and even the invite comes with plant seeds. Certainly this is how you sow the seeds for an environment that is greener and safer for a better tomorrow.